After I wrote this post, I started thinking about the importance of music in author’s lives. If there is one other thing that seems to be the most important to an author besides the words they work with, it is the music they listen too. 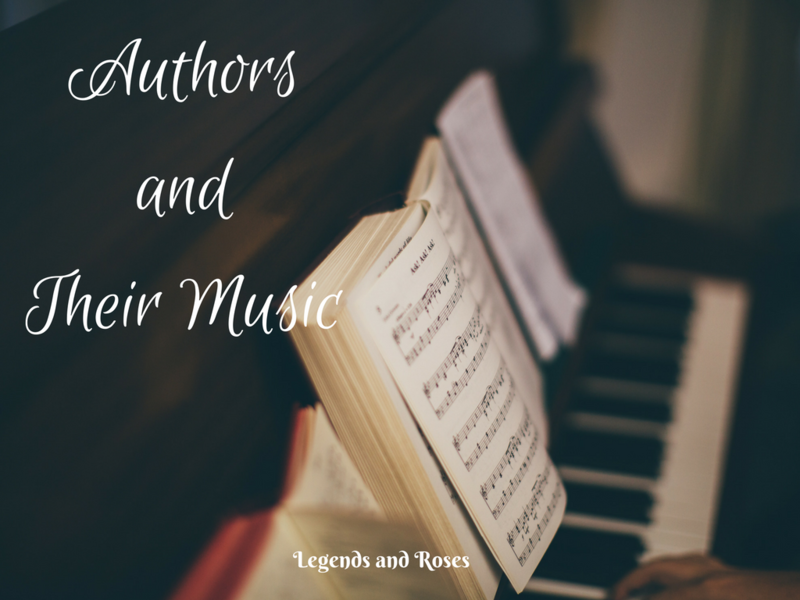 Famous authors down through the ages have listened to everything from pianoforte music, to Mozart, to indie bands and the Beatles to inspire them. And yes, even animals can help. Edgar Allan Poe loved to listen to his cat purr as he wrote his fiction. And, of course, there is that classic line from Shakespeare, the playwright extraordinaire, “If music be the food of love, play on.” Using music to assist with writing is like one artist extending a helping hand to another. 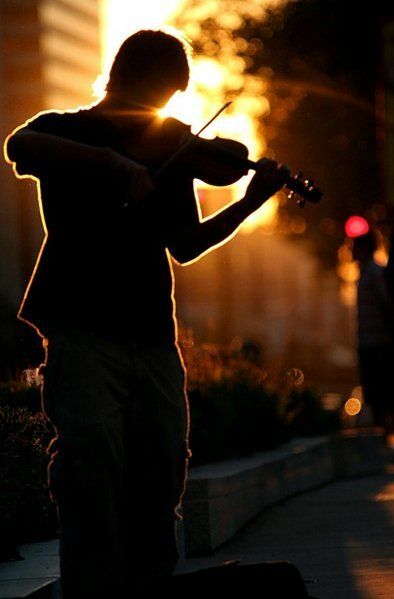 For myself, I prefer instrumental New Age style or Celtic music. These inspire me and whisk me away into my stories. I once used the name of a song as the idea behind a chapter title! A singer doesn’t cut it for me. I find myself getting distracted and singing along! Dramatic music I like to leave for the writing of intense scenes. Here is a great tip I have found for writers of historical fiction. 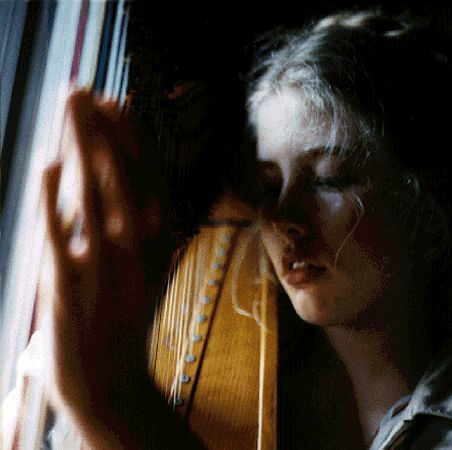 Try finding the music that your characters would have listened to during their time period. It helps when trying to set the mood even if only subconsciously. Dramatic, sweeping music reminisce of the sea and the pounding surf in 19th century Germany? Hardly, it was probably a sweeping waltz or symphony. How about you? What music do you like to listen to that helps with your writing? Is there a song that you go back to again and again?